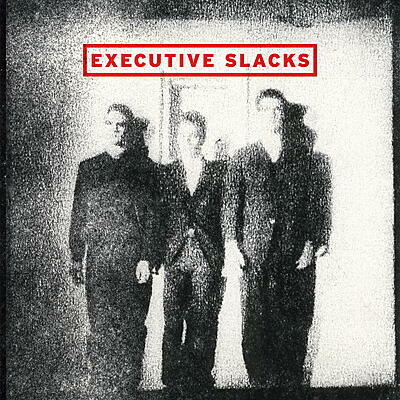 Executive Slacks began in the hot, humid summer of 1980 Philadelphia by Matt Marello, John Young and Albert Ganss, three bored, broke, anxious art students. Starting out with performance art in subways, they soon took their angst-ridden act to galleries and night clubs. The band found their moniker in a run-down bookstore after seeing an ad for men’s polyester pants. They pieced together sounds that captured the growing paranoia of an age predicted by Orwell and the growing inequalities of the 1980s. In 2014 we reissued their 4-song debut EP from 1982 and asked the band if they had any demos. They excavated two cassettes that contained their earliest recorded material from 1980 and 1981. 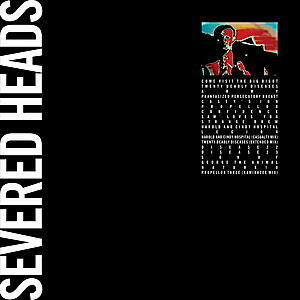 "Seams Ruff" is a 13 song compilation from these cassette collections plus a bonus flexi disc featuring a live performance on WXPN from 1980. 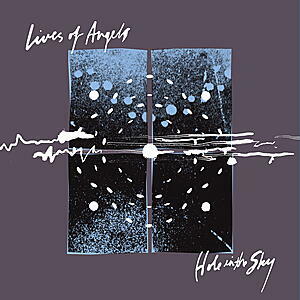 The tracks were created with the use of heavily modified synthesizers and noisemakers, the broken innards of a grand piano, metal oil drums and a spray painted Harmony Rocket guitar. 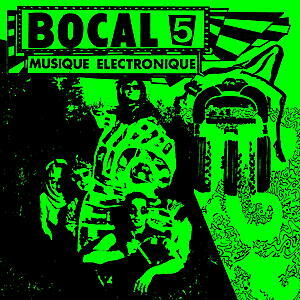 The Slacks drew their influences from contemporaries like Cabaret Voltaire, SPK and Tuxedomoon, as well as Disco and Dadaism. Dripping in nihilism, the song’s lyrics tackle the existential dread of the late 20th century and three of the songs are taken from “Mann ist Mann” a 1926 play by the German modernist author Bertolt Brecht. 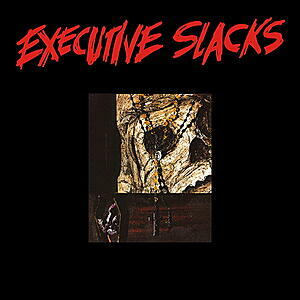 Executive Slacks' unique brew of primitive electronics, harsh guitars and aggressive vocals inspired many bands like Ministry, Front 242 and Skinny Puppy. All songs were remastered for vinyl by George Horn at Fantasy Studios in Berkeley. 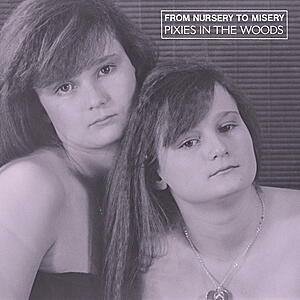 The front cover was designed by John Young and features an xeroxed black and white photo of the group taken by Daniel Perry. Each copy includes an 11x11 double sided hand-drawn insert by Matt Marello with lyrics, photos and a collage from the band’s archives.